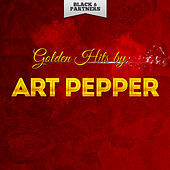 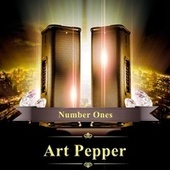 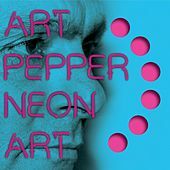 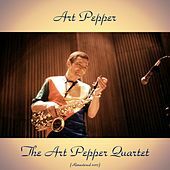 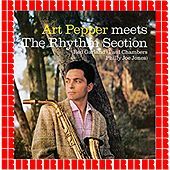 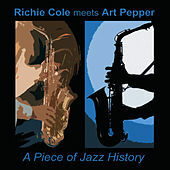 Art Pepper may not be a recognizable figure to the general public, but he is a bright shining star in the jazz world. 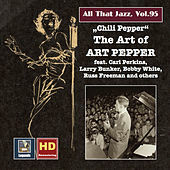 Pepper, of San Pedro, California was a child prodigy who fell in love with the music of Lester Young. 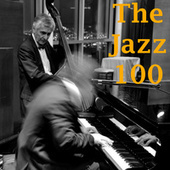 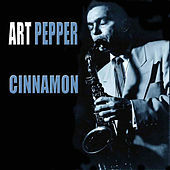 As a teen, he was featured in Lee Young's (Lester's brother) band and with the great Benny Carter. 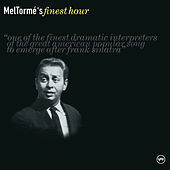 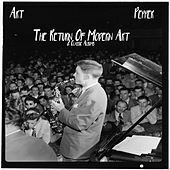 Segregation forbade his touring with them so he joined Stan Kenton's group and quickly became a featured soloist. 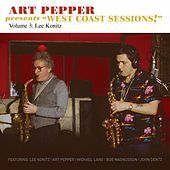 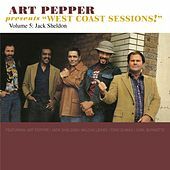 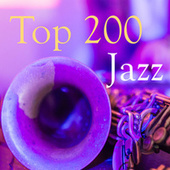 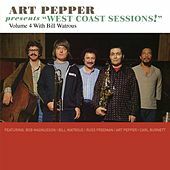 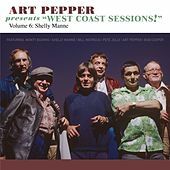 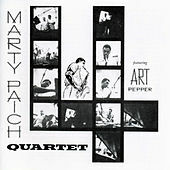 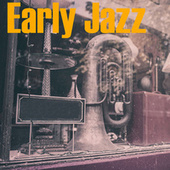 Pepper shared Stan Getz's good looks and an ability to fit into any musical situation yet retain his own voice, and became an in-demand session player and a solo star. 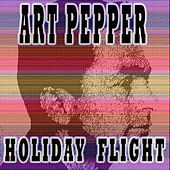 Heroin claimed Pepper for well over a decade and he spent a substantial part of his life in and out of jail and recovery homes. 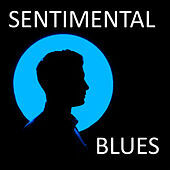 In the '70s he picked his career up and released a string of excellent albums showing a new, tougher style. 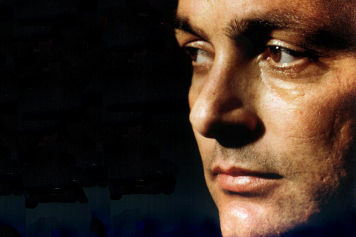 His biting autobiography, "Straight Life," is closer to literature than the usual celebrity tell-all; it may be the most self-critical, least flattering autobiography ever written.